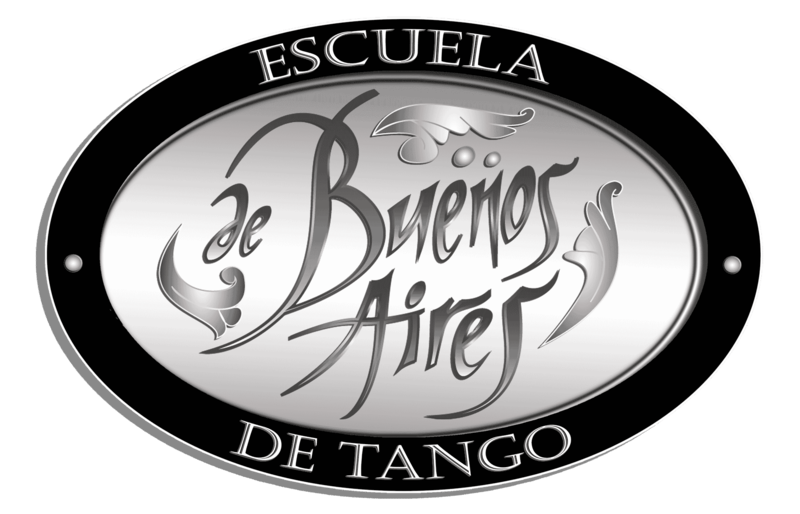 ETBA is the result of the efforts and vision: Nestor Pellicciaro and Marcelo Solis, who agreed to create an institution dedicated to preserve and promote the Tango. In ETBA we understand that Tango is more than one type of music or dance style. The Tango is a cultural expression that emerges in the late nineteenth century in the socially and economically marginalized areas of the Rio de la Plata. As cultural expression Tango is a living entity, which is expressed and developed in the milonga. At its peak, known as the golden era (1920-1955), the Tango had already crossed borders and captivated the dance halls of the great cities of the world, but certainly is in Buenos Aires where tango is expressed and develops more fully. Socio-political circumstances in the fifties, fragmented the development of theTango, the milongas were disappearing and again Tango was marginalized to a corner of society. In the sixties and seventies the suppression of the milongas, hindered the intergenerational development of the Tango. The Tango, however, remained rooted in memory and soul of the “el Río de la Plata” and the Tango began to reemerge after a dark culturally period, but at a cost in his speech because to the pause.